A senior US trade official has said Morocco is positioned as a regional leader in the field of renewable energy and is extremely appealing to US investors. "Morocco is extremely appealing to US investors in the field of renewable energies. These investors are encouraged by the specific plan put in place and the interest and commitment of King Mohammed VI ," Leocadia I. Zak, director of the US Trade and Development Agency (USTDA) said in an interview to Maghreb Arab Press(MAP). Zak was speaking on the sidelines of the visit of a Moroccan delegation representing the sector of solar energy to California. The members of the visiting delegation, part of a trade mission organised by USTDA, represent mainly the Moroccan Agency for Solar Energy (MASEN), the National Agency for the Development of Renewable Energies and Energy Efficiency (ADEREE), the National Society of Transport and Logistics (SNTL), the National Office of Electricity and Drinking Water (ONEE), and the Energy Investment Corporation (SIE). 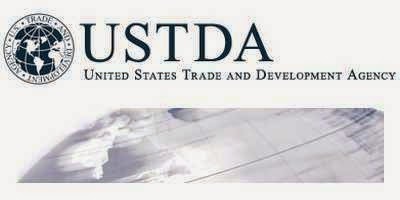 The USTDA director highlighted the willingness of the US agencies to "take part" in Morocco's efforts to achieve the production of 20 Gigawatt of solar energy by 2020.